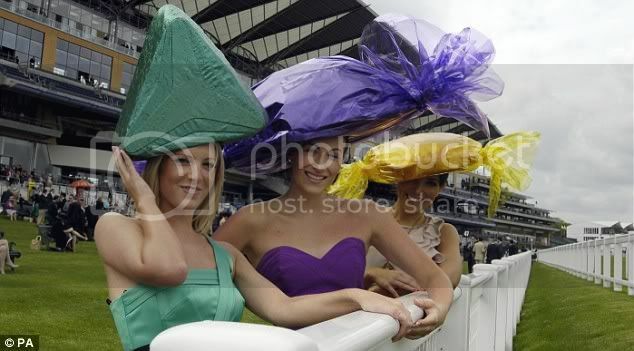 Ladies’ Day at Royal Ascot with the women wearing crazy hats. I wonder who is responsable for dressing the two princess? They need a new sylist quick. 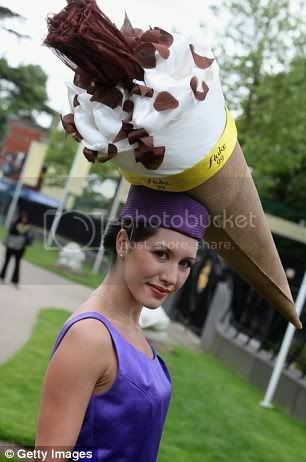 So what do you think are the hats "Creative Art" or just FUGLY? 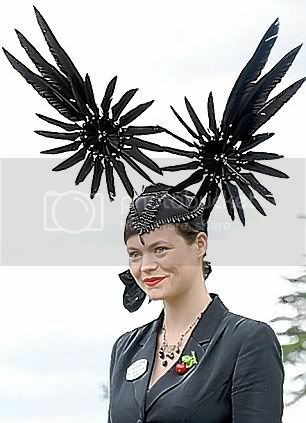 Princess Beatrice’s Dress Almost Let HER DOWN! Princess Beatrice All Grown Up!